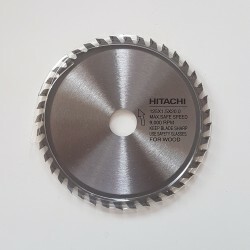 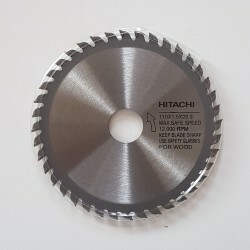 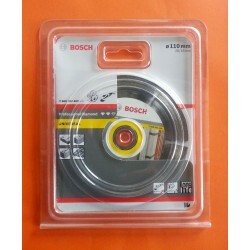 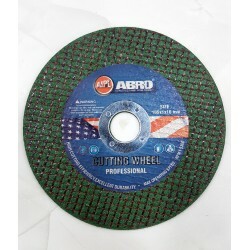 High Performance Cutting Wheel - Ideal for cutting through concrete slabs. 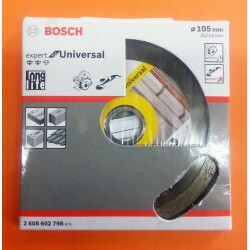 By buying this product you can collect up to 683 loyalty points. 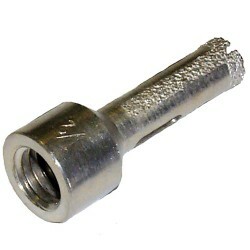 Your cart will total 683 points that can be converted into a voucher of Rs. 34.15. 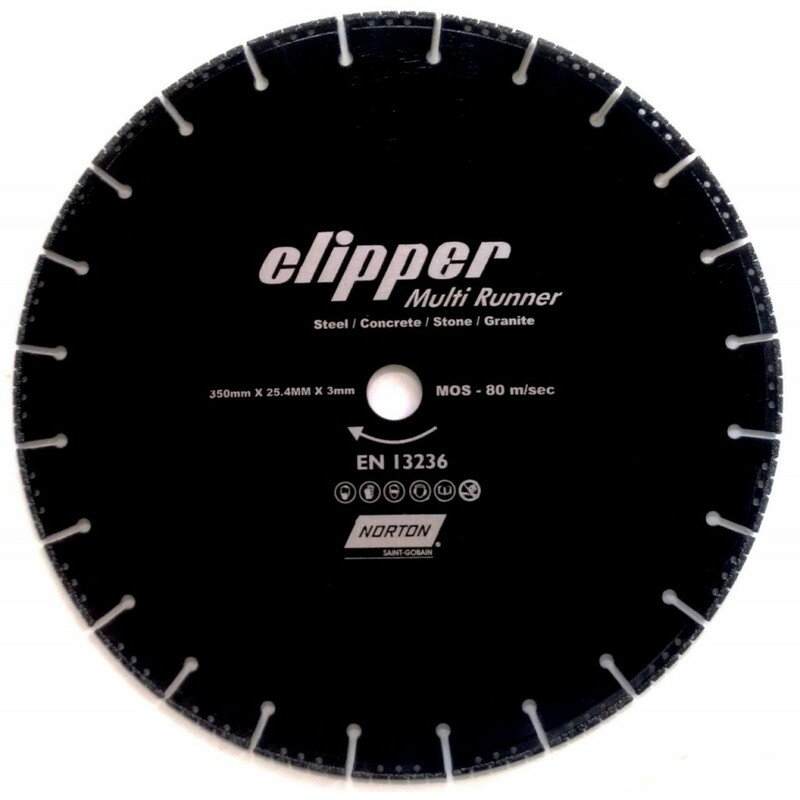 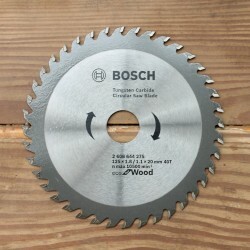 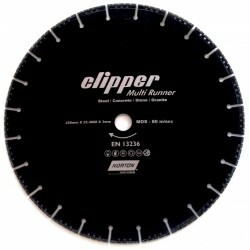 Norton Clipper Multi Runner offers a reliable, precise and fast cut across a wide variety of building materials, Multi Runner is a vacuum-brazed diamond blade for dry-cutting on angle-grinders and handheld cut-off saws. 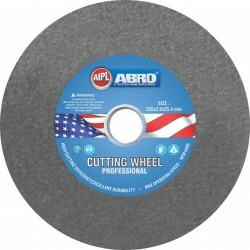 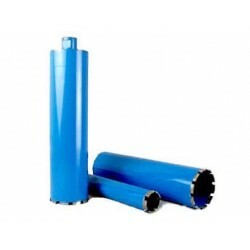 The manufacturing process allows permanent contact of the diamond grits with the material for a smoother, faster and more versatile cut, with much longer life and constant cutting depth, in comparison to conventional abrasive wheels.